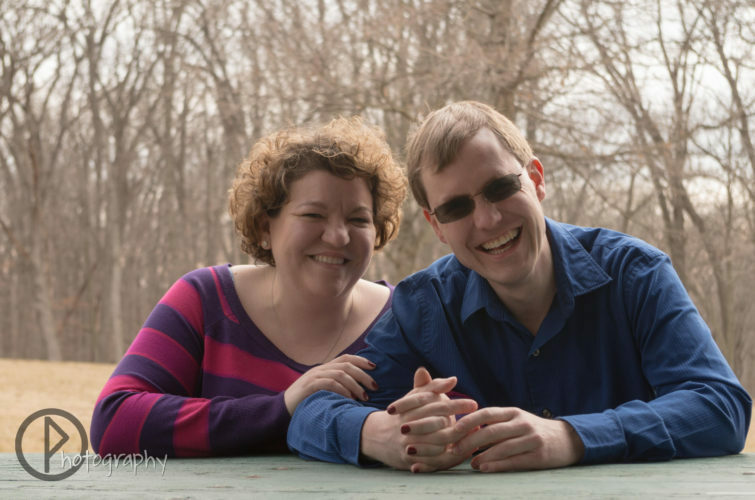 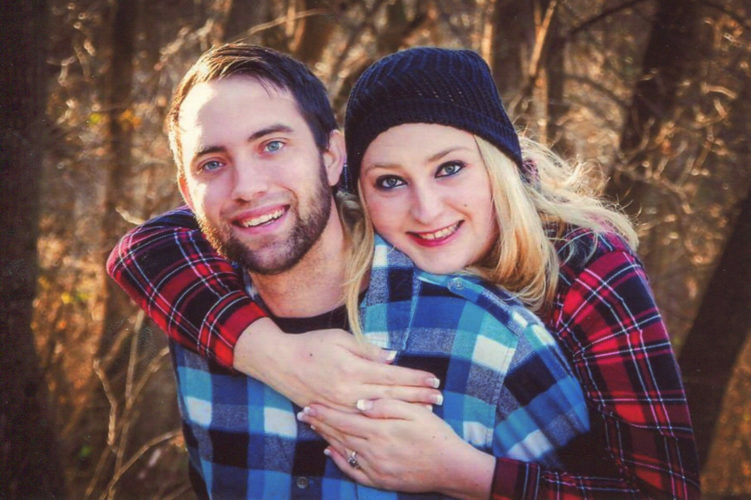 Lester and Beverly Risius, of Marshalltown, and Walter and Debra Johnston, of Mechanicsville, wish to announce the engagement and upcoming marriage of their children, Adam Risius and Rebecca Johnston. 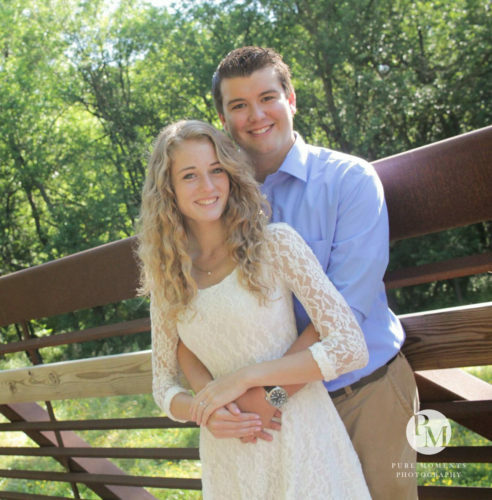 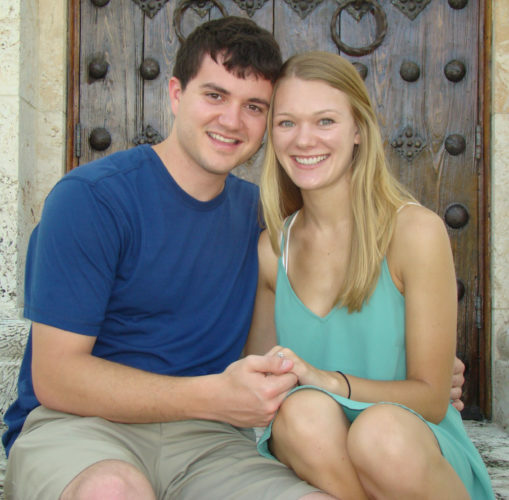 The couple is planning a July wedding at Grace Community Church, North Liberty. 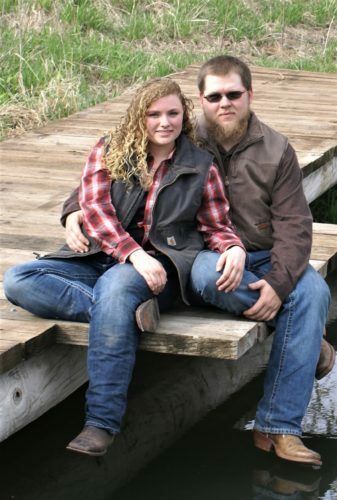 Connie and Bill Warren would like to announce the wedding of there daughter Sierra Warren (Janssen) to Colton Warnell, the son of Scott and Lori Warnell.The wedding will be held July 9. 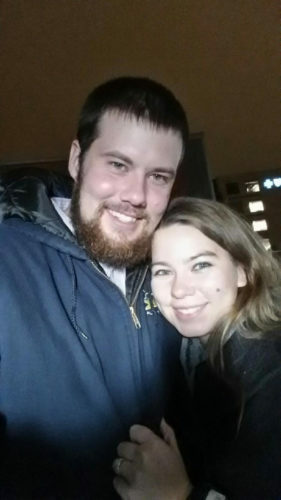 Dale and Catherine Harding, of Albion, would like to announce the upcoming wedding of their daughter Hannah Harding to Darren Bare, son of Patsy Morris and the late Richard Bare, of Anadarko, Okla. 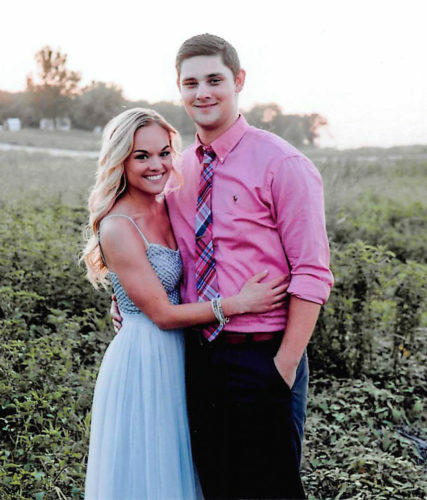 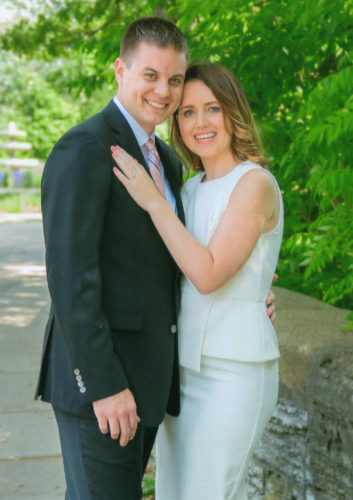 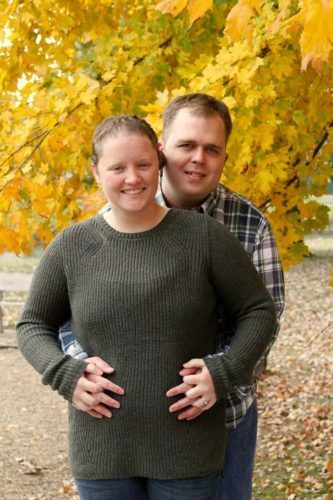 The couple will wed on June 4 at the Lincoln Valley Golf Course in State Center.